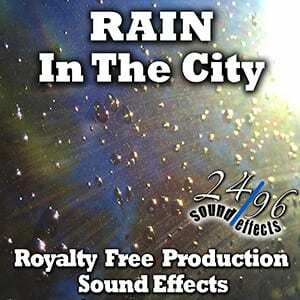 RAIN IN THE CITY features 41 HD 24bit/96khz Sound Effects featuring a large assortment of Urban Rain, drippings, gutters, traffic, streams and other water movements. 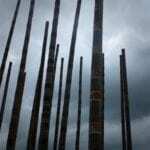 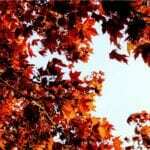 Recorded during Los Angeles’s heavy El Nino Weather storms. 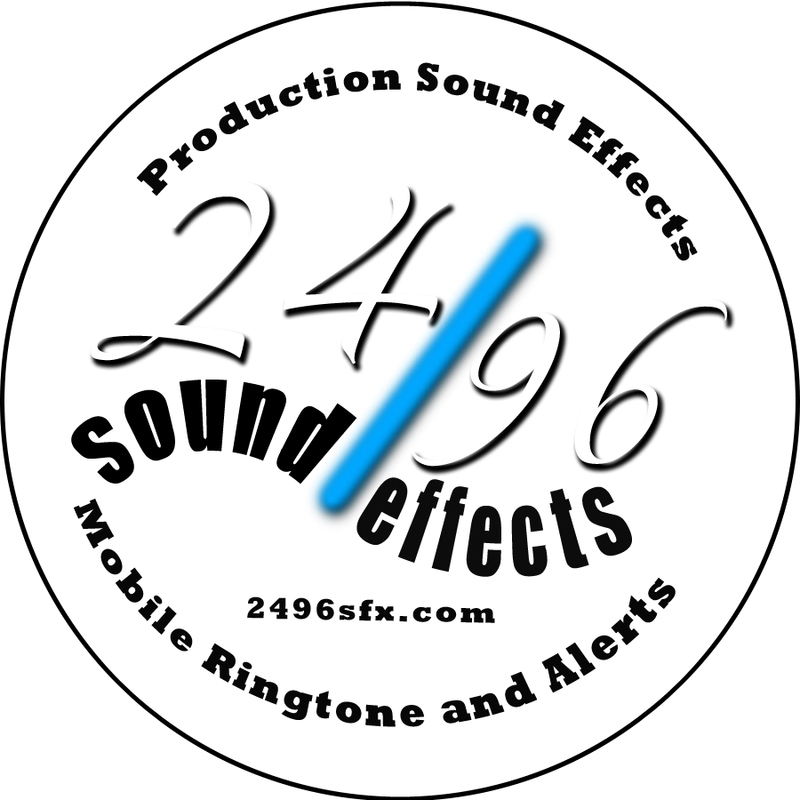 All new and original recordings.